Provide comfort for the family of John Hoglund with a meaningful gesture of sympathy. Of Framingham, formerly of Waltham, passed away, Wednesday morning, April 10, 2019 in his home surrounded by his family. He was 63. Born and raised in Seoul, Korea to Jean (Chin) Kuecker of San Jose, CA and the late Herbert Hoglund. John moved to the United States when he was 10 moving from place to place. He settled in Waltham in 1973 and finally to Framingham in 1986, where he has been a resident ever since. He served honorably in the United States Army during the Vietnam War. Mr. Hoglund was self-employed as a Field Service Engineer for his company Preventive Maintenance Specialist. He is survived by his beloved wife of 42 years Lorraine (Palmer) Hoglund of Framingham, his devoted children Lisa Zancewicz and her husband Brian of Clinton and Jeffrey Hoglund and his longtime girlfriend Tina Sullivan of Framingham, his brother Herbert Hoglund of GA, and his cherished grandchildren Marshal, Macy, Courtney, and Jeffrey, Jr. He is also survived by many nieces and nephews. He was the brother of the late Karen Lee. Relatives and friends are respectfully invited to attend a Funeral Service in celebration of John’s life at the Mary Catherine Chapel of Brasco & Sons, 773 Moody St., Waltham, Monday, April 15, 2019 at 11 am. Interment will be private. Visiting hours will be held Sunday from 2-6 pm. Parking attendants will be on duty. Expressions of sympathy of may be made to Mass General Cancer Center at Newton-Wellesley, 2014 Washington Street, Newton, MA 02462. 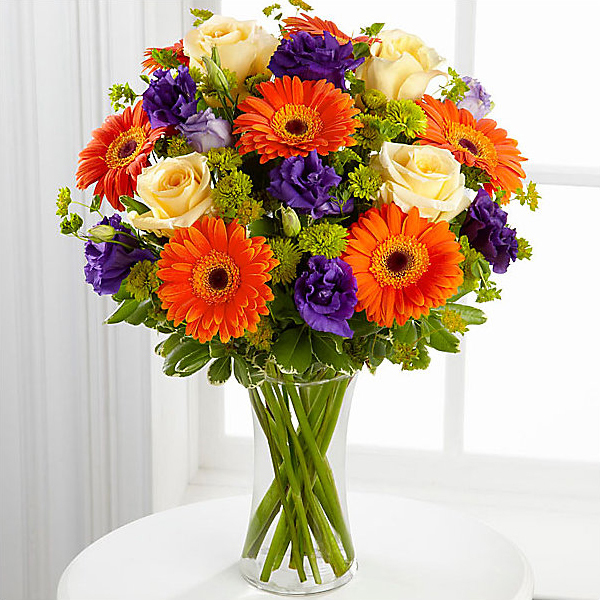 To send flowers in memory of John Harold Hoglund, please visit our Heartfelt Sympathies Store. 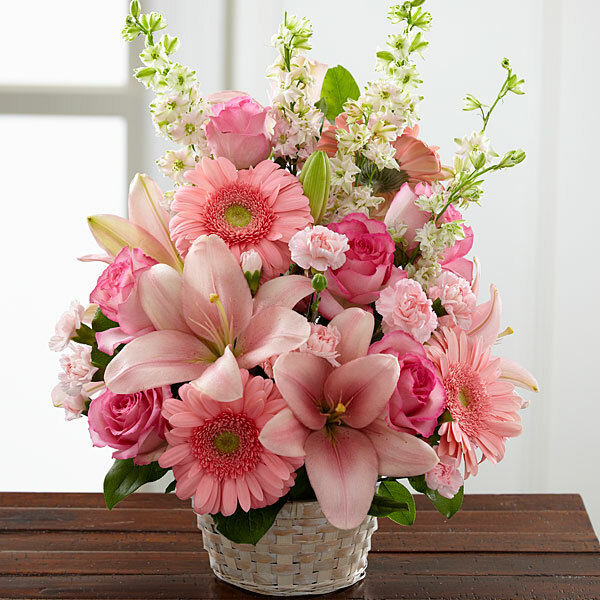 Emily, Alycia and Sarah, Gary M Zancewicz, and others have sent flowers to the family of John Harold Hoglund. Lorraine I am so sorry to hear about John's passing. My heart hurts for you and your family. Try to remember all your great memories you had with him. Prayers and hugs to you and your family. Emily, Alycia and Sarah purchased flowers for the family of John Hoglund. Gary M Zancewicz purchased flowers for the family of John Hoglund. Danielle and Helene purchased flowers for the family of John Hoglund. Dear Lorraine and family - we have you all in our thoughts and prayers at this difficult time. Sending our heartfelt condolences . Heartfelt Sympathies Store purchased flowers for the family of John Hoglund.